Caleido has always worked alongside architects and contractors to find solutions that are best suited to the specific project. 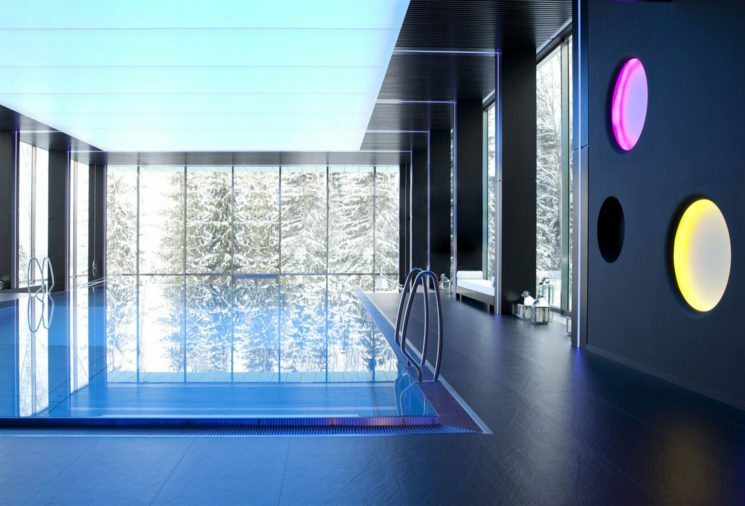 With Vismara & Viganò, a private Spa nestled in the forest in Moscow, well-being in all its forms is the core element. The project was awarded Best Spa ( private class) by Aqua Prestige.